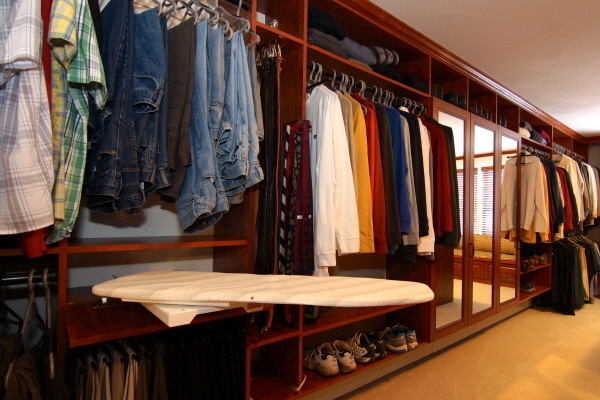 ClosetPlace is your local closet dealer. 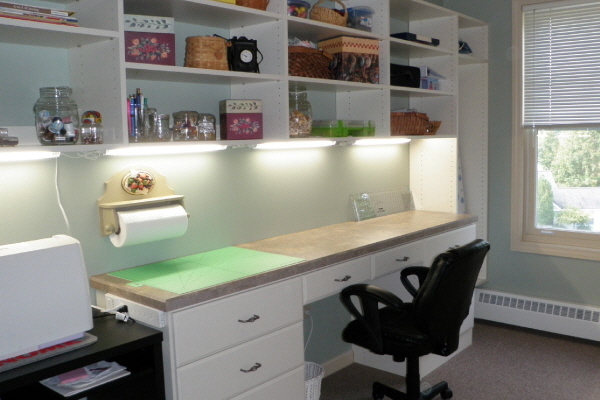 No franchise fees and low overhead means that our clients save money. 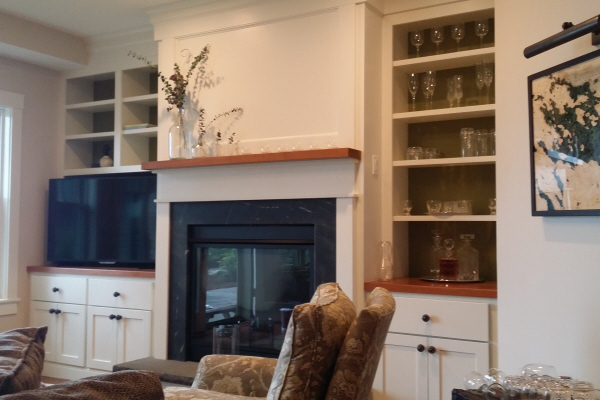 All of our cabinetry is built with pride in New Hampshire, and guranteed for the life of your home. 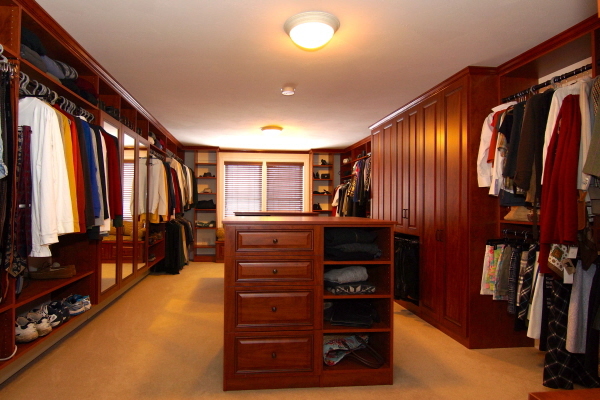 Discover our personal service, inspired design solutions, and add ClosetPlace value to your home. 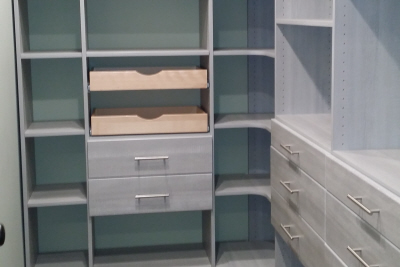 All of our closets and cabinets are made right here in New Hampshire. 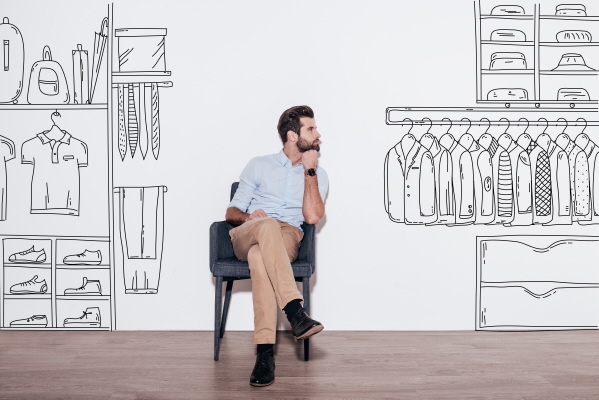 That means faster service, custom options without added cost, and a high level of quality not available from closet franchise dealers. 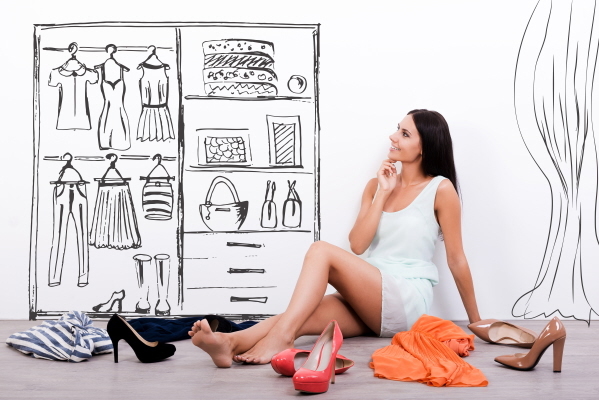 Simply put, with no franchise fees and lower overhead, our goal is to save you money! 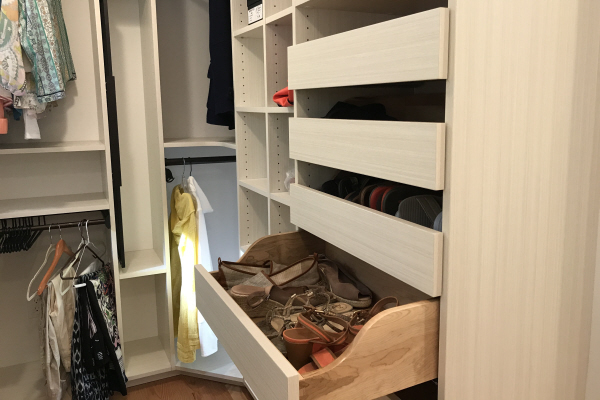 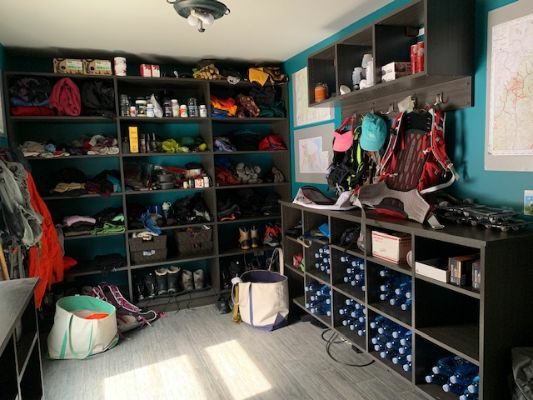 ClosetPlace is an independent closet dealer specializing in custom closet systems, built-in cabinets, home offices, and storage solutions for your whole home. 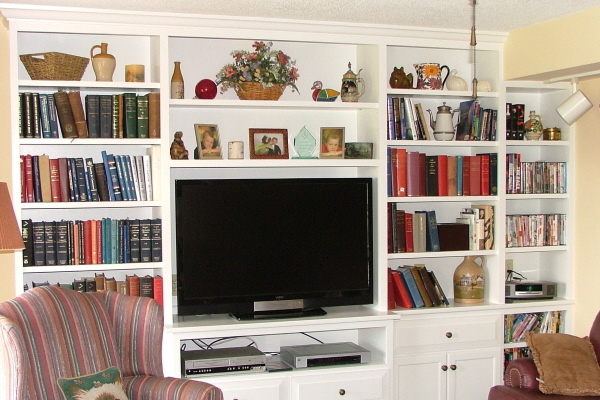 We've been at it for over thirty years. 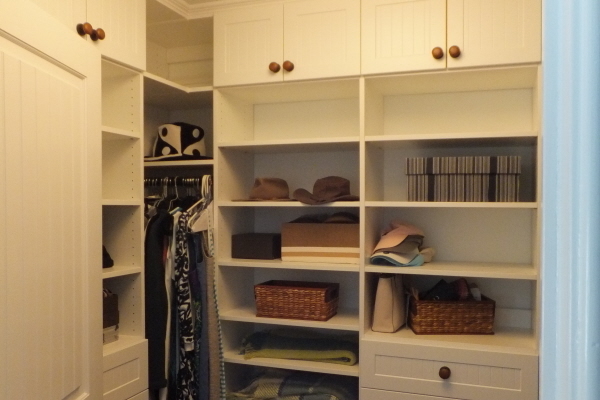 Breath easy and call the NH closet design experts for your next home storage project. 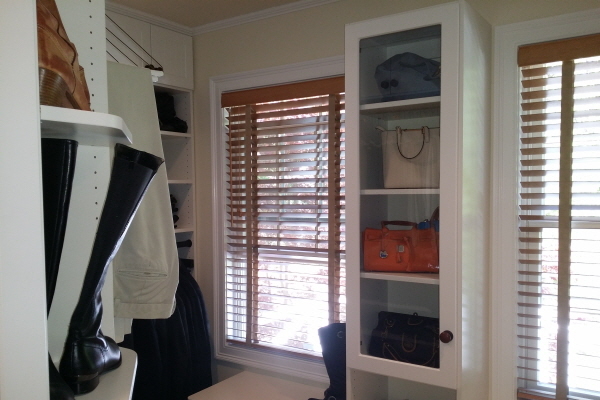 Take a bold step today and request your free, friendly closet consultation.